Oh gosh, maybe I'm reading between the lines here, Dr. Tony, but I'm pretty sure that you just offered to give me a complimentary tummy tuck. How kind of you. When can you fit me in? lol. I mean, my sagging stomach isn't lol, but...yeah. 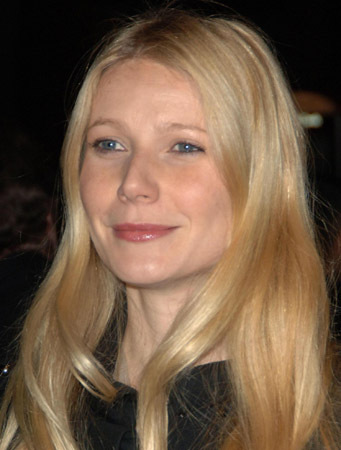 If Gwyneth has another baby, will the old problems return? Jude- I tell all my patients to wait until they've decided to have no more children before having a tummy tuck or breast lift. Although it's unpredictable, the pregnancy will likely alter their results considerably. Gwyneth is average looking and can't handle it. Whatta ya gonna do?